Buffalo Wild Wings in Danbury, CT is your spot for hot wings, burgers and beer. Enjoy your favorite sports on one of our 30 flat screen TV's while you sip from a large selection of international beers on tap. Baseball has long been considered America’s favorite pastime. However, the recent spike of interest in the draft and seasonal games has fans in sports bars across the country wondering if football will soon be taking its place as the favorite form of athletic entertainment in the United States. Football is popular in sports bars because of its continuous displays of athleticism and power. The fact that these towering players can move at such high speeds down the field entrances fans. 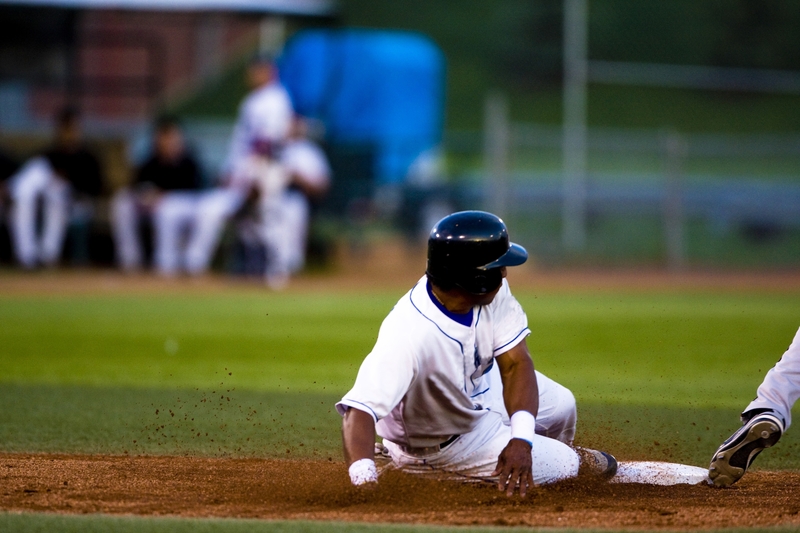 Baseball innings take a little longer to progress and may go for several rounds before anything exciting happens, which can make it difficult for audience members to stay focused. Another reason why football is beginning to rise above baseball among sports bar enthusiasts is that it’s a sport made for television. The short bursts of high-energy movement throughout each quarter keep the excitement level elevated and engaging. Baseball is a slower-moving sport that doesn’t show visible progress for long stretches of time. Combine that with the fact that baseball seasons last for a lengthy 162 matchups and it’s easy to see why football is quickly gaining in popularity. While football may be the most-discussed sport these days, it’s baseball that holds a special place in the nation’s history. Since being recognized as the American sport in the 20th century, generations from all walks of life have spent time tossing around baseballs and organizing pick-up games in the empty fields behind their houses. Today, the slower pace creates a more relaxed atmosphere and provides the perfect opportunity for quality time to be enjoyed by family members and friends. Whether you’re a football fanatic or a baseball enthusiast, the best restaurant to catch the next game is at Buffalo Wild Wings®! Featuring a full menu of American favorites and wall-to-wall flat screen televisions, this local sports bar has become the go-to location for all competitive sporting events. Their customer service is second to none and will ensure that you have everything necessary for enjoying the game, including cold beer and fresh wings. Find the nearest location by visiting their website. You can reach their Danbury, CT, location by calling (203) 794-9453, (203) 324-9453 for Stamford, and (203) 877-9453 for Milford. How Much Food Should I Order for My Football Watch Party?